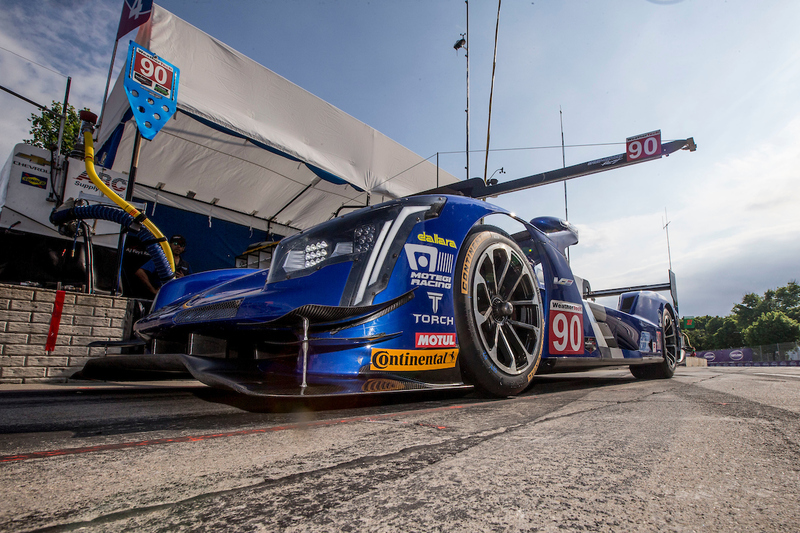 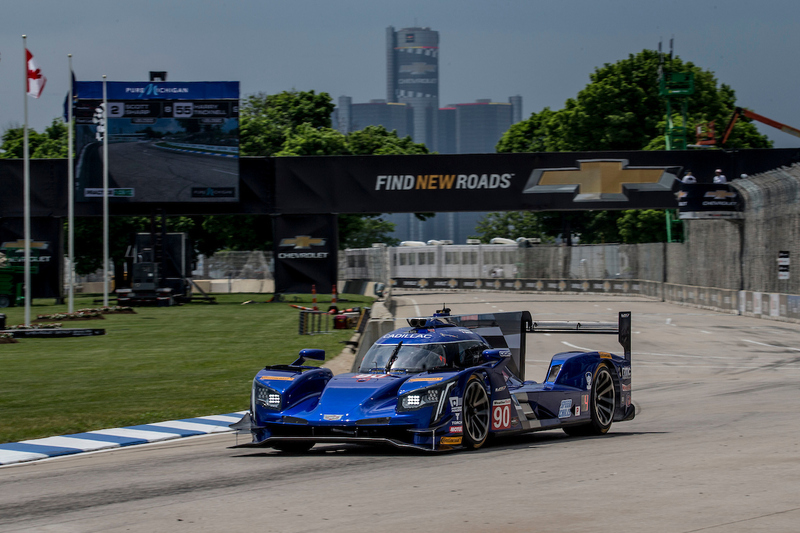 DETROIT (1 June, 2018) – An abbreviated qualifying session that included an unfortunate red flag and unclear timing in the last few moments conspired to prevent the Spirit of Daytona Racing team from getting a clean lap for their No. 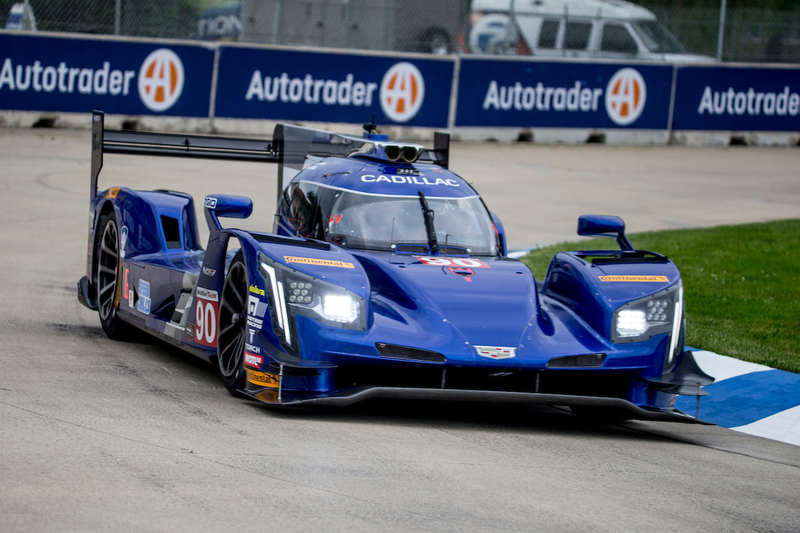 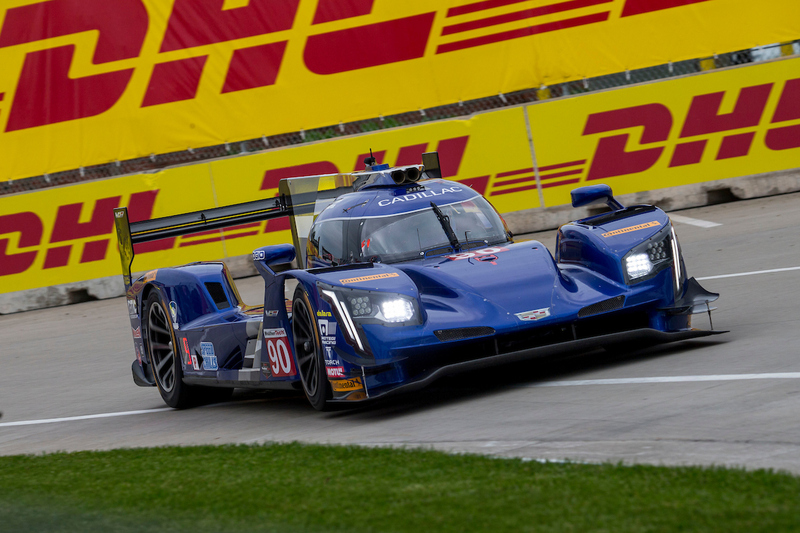 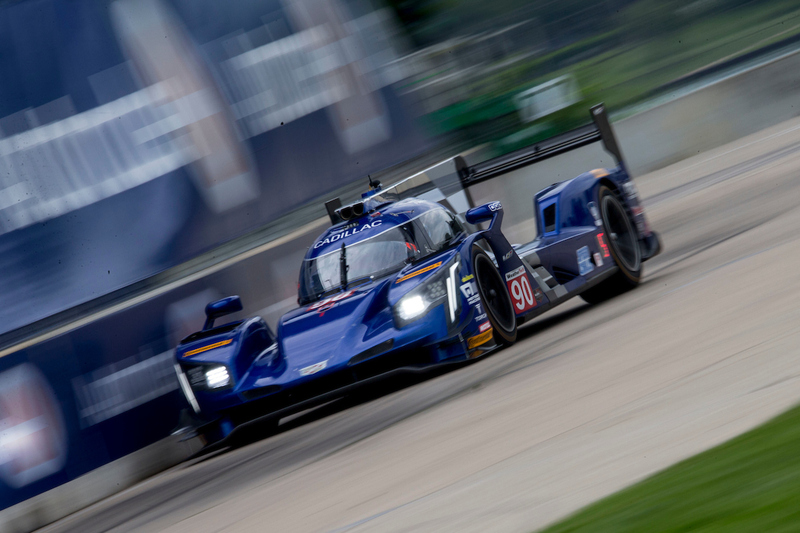 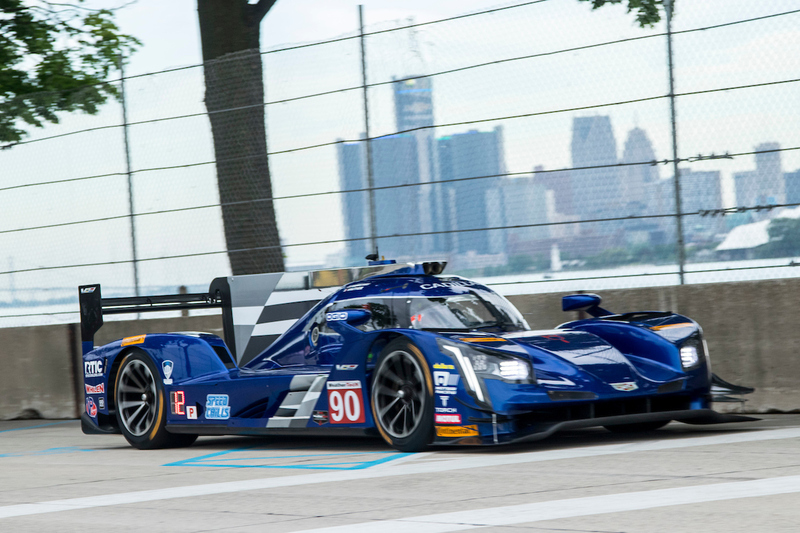 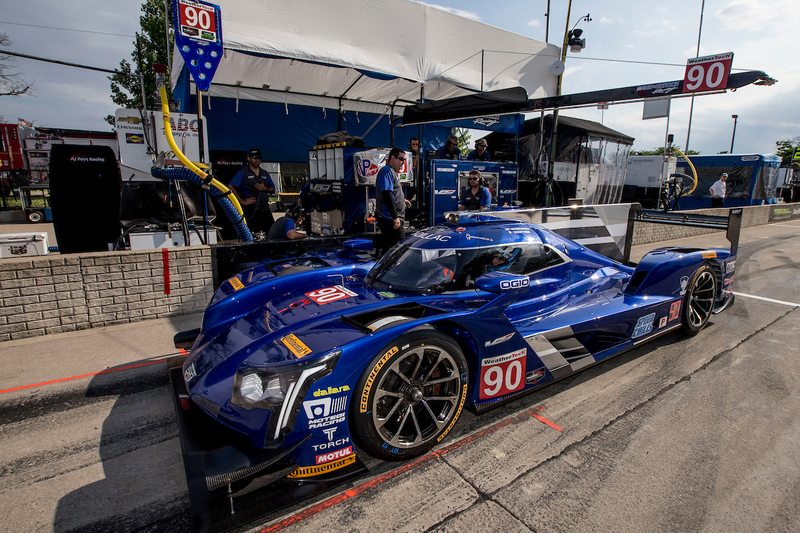 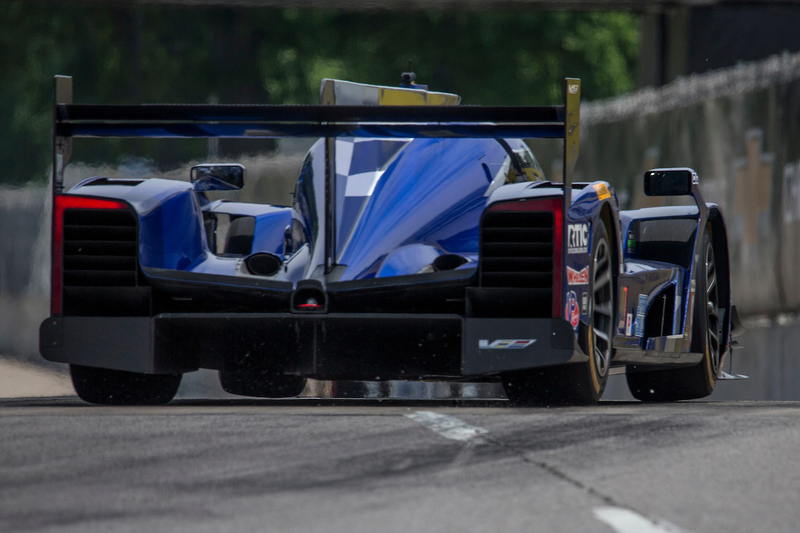 90 Cadillac DPi-V.R in qualifying for tomorrow’s Chevrolet Sports Car Classic at the Detroit Grand Prix Presented by Lear. 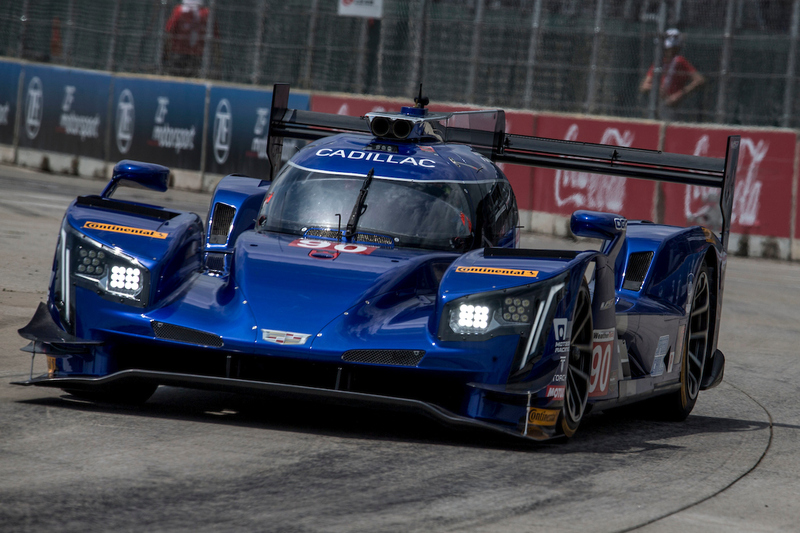 Daytona Beach, Fla. (7 January, 2018) – Only days after shaking down their new Cadillac DPi-V.R Prototype for the first time, the driving trio of Tristan Vautier, Matt McMurry and Eddie Cheever lll combined for a productive weekend of running for Spirit of Daytona Racing at Daytona International Speedway this weekend to kick off the 2018 IMSA WeatherTech SportsCar Championship.